The debate on whether to open a Casino has been going on for decades. The biggest opponent has always been the Church of Cyprus who feared that opening a casino would destroy family life in Cyprus. It seems that finally the pros and cons have been weighed and the pros of having casinos in Cyprus have won. It is true to say that most Cypriots are born gamblers and it is inevitable that some families will suffer, but the government cannot be responsible for their woes. It makes economic sense to open the casinos as they will be contributing to the increase in tourism and to the economy of Cyprus as a whole. 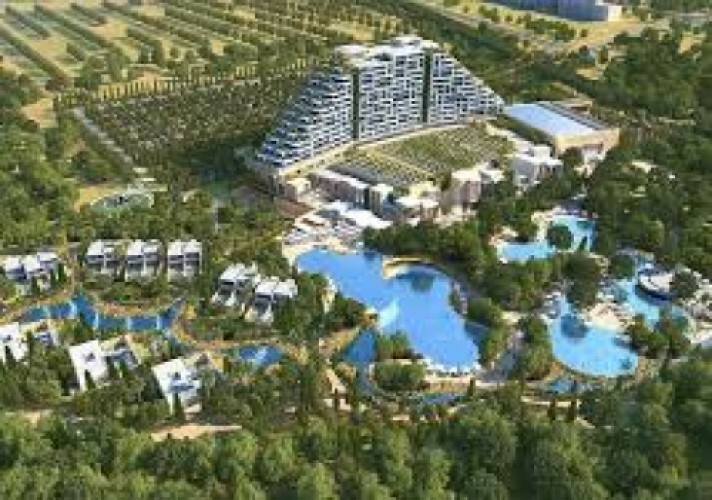 The other plus is that these casinos will create new jobs for the Cypriot community.